Would you like to know more about the Raspberry Pi computer? It really doesn’t matter if you can’t code or don’t have a Raspberry Pi they will show and teach you everything you need to know, and besides – it’s not all about coding. 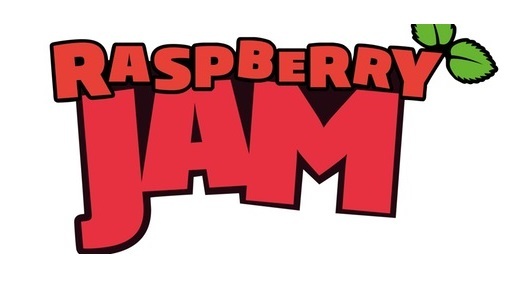 There is also an appeal for any adults with some experience of the Raspberry Pi to support the Jam. In particular, they’re looking for teachers, lecturers, software developers, engineers, web developers, designers, animators, hardware hackers, and digital makers to join us and share their knowledge, skills and expertise. There’ll be chances to get hands-on with digital making activities through workshops and a hackspace area to share projects and give lightening talks. The team do have a small number of Raspberry Pi project kits for you to collaborate with, but please do bring along your own Raspberry Pi if you have one. And a screen if you can manage to carry one!